The first part of the program begins with a transfer by bus, from your hotel to Ormos Panagias. Our cruise begins from there and sails to Drenia islands, a beautiful island complex where you can swim, snorkel and then have lunch on the beach. 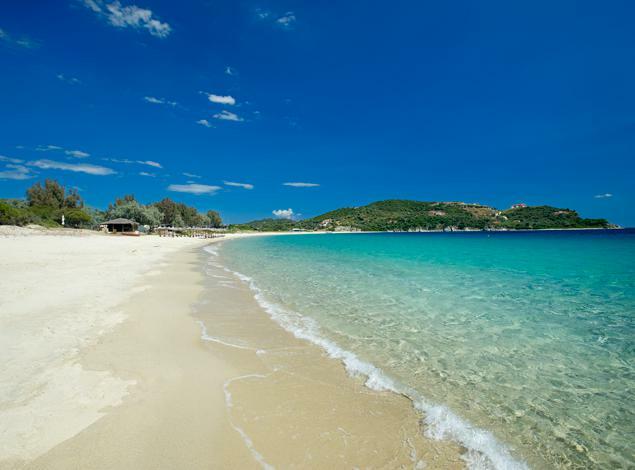 Afterwards we sail to Ammouliani Island to have a coffee or swim in its crystal waters. We will have a short stop to the village for a walk, our cruise end to Ormos Panagias. The cruise offers you a unique moments and relaxation, often accompanied by seagulls and dolphins and listening to the charming Greek music (bouzouki). Don’t forget to take your cameras, because it is going to be a day you will never forget!